Will you marry me wedding yellow sunglasses make one exquisite proposal choice for all those lovers who are trying to pop this question to their would be brides or girlfriends. This wedding yellow sunglass can be gifted during romantic moments or on Valentine Day. This yellow sunglass never loses its charm and stands higher chances of retention from a bride. 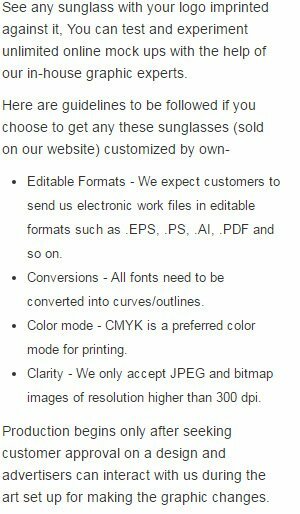 Best price benefits can be availed on value orders of this sunglass. Highlights –4 -Color process highlight. Will you marry me imprints in red. Yellow sunglass frames.